Conditional General Offer with SPH for M1. S$227m to privatise Keppel T&T. Manageable transactions for Keppel Corp.
Konnectivity Pte Ltd (Offeror), a SPV set up by Keppel Corp and Singapore Press Holdings (SGX:T39), announced that it intends to make a voluntary conditional general offer for M1 (SGX:B2F) at an offer price of S$2.06/share. 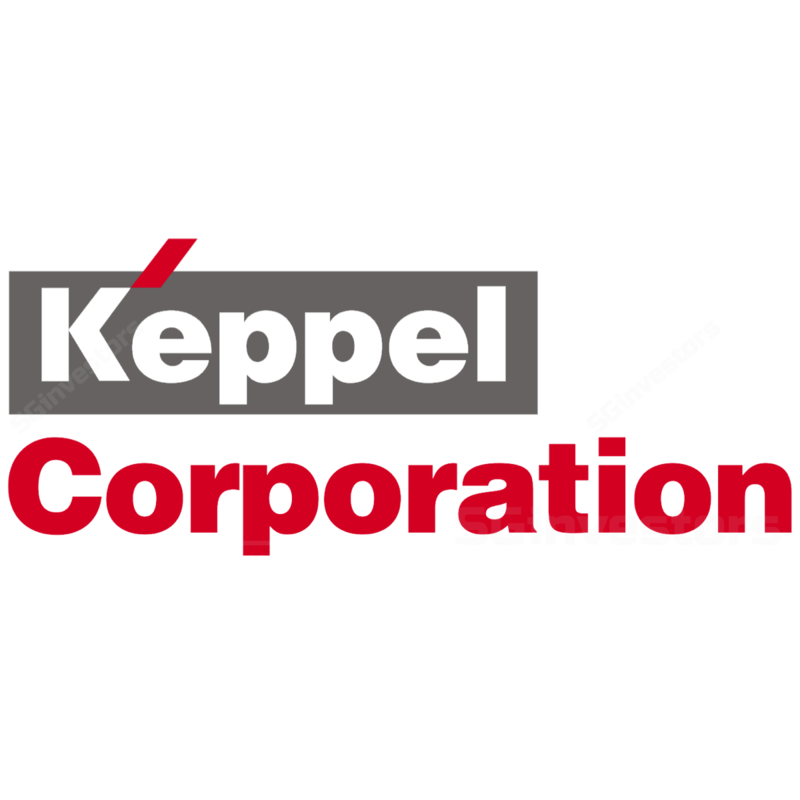 We believe that Keppel Corp’s objective is for the Offeror to seek control of M1 (i.e. Offeror to hold more than 50% stake), rather than to delist the company. In addition to synergies with other parts of Keppel Corp’s business, we note that M1, which is in an industry that is being disrupted, requires transformation and bold moves to be undertaken to drive change. This is perhaps more easily executed by an entity taking the lead with more control. Keppel Corp also proposed a privatisation of 79.22%- owned Keppel T&T (SGX:K11) by way of a scheme of arrangement with a cash consideration of S$1.91/share. the prospects of the data centre segment and some parts of the logistics business are bright. This is probably a “low-hanging fruit” for the group, and brings to mind Keppel Land’s privatisation in 2015 after Mr. Loh was appointed CEO of Keppel Corp in 2014. Assuming the Keppel T&T privatisation goes through and the Offeror and concert parties hold 100% of M1 shares at the close of offer, Keppel Corp’s 2017 EPS would have increased from 11.9 S cents to 15.1 S cents on a pro-forma basis, while its net gearing would have increased from 0.46x as at end Dec 2017 to 0.62x, below the 1x net gearing level that it previously mentioned that it will not exceed. Ever since our last report, “Keppel Corporation - Staying the pace” on 10 Sep, Keppel Corp’s share price has risen by about 12.5% compared to the STI’s 3.3% over the same period, likely aided by higher oil prices as well. Meanwhile, pending further updates relating to the latest corporate actions, we maintain our fair value estimate of S$8.38 on Keppel Corp.